Our east midlands wedding bands generally perform pop, rock and soul hits from over the last few decades, and their performances are designed for guests of all ages. The acts vary from stripped-back 3-piece bands to elaborate line-ups like 8-piece show bands. Our individual profile pages give you a good impression of what to expect from each band. Hire a guitar-based band for rock and indie hits, or a band with keyboards and synths for a bit more 80s pop. Looking for some soul? Bands with brass sections are perfect for funk and Motown music. And our bands can play more than mainstream, catchy and melodic pop music! Our east midlands jazz bands are perfect if you are looking for a sophisticated touch. Playing anything from smooth background jazz to show stopping, up-tempo swing, a compact jazz band is a great way to provide all the excitement and spontaneity of live music without breaking your budget or testing the venue’s sound limiter. 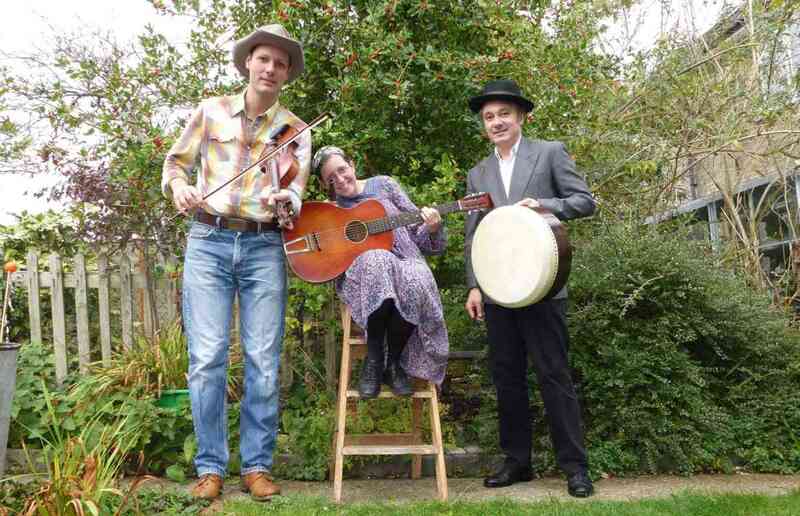 If you want something light-hearted and interactive to get your guests involved, we also have a selection of great ceilidh bands in the east midlands. The east midlands is a good, central location for a wedding, but remember that hiring a local band allows to you keep travel costs down and eases the logistics for you and your band. Our wedding bands cover all the counties in the East Midlands and East of England area including: Northamptonshire, Nottinghamshire, Leicestershire, Lincolnshire, Cambridgeshire, Essex, Bedfordshire, Suffolk and Norfolk. To save money, you can take advantage of your booking by using your wedding band throughout the day. Many of our acts offer DJ services, acoustic sets, cocktail piano and can even sing you down the aisle. So, if you’re looking for high quality wedding entertainment in the east midlands, browse our individual profiles to find a band that will leave you with a reception to remember. 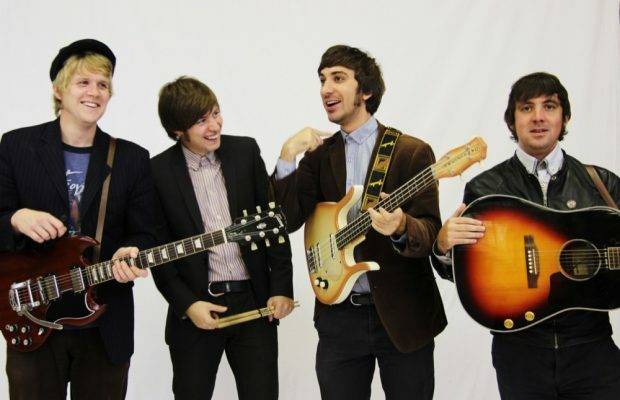 Fresh and modern tribute to The Beatles in the form of this talented acoustic duo performing their beautiful melodies, cutting guitar riffs and perfect harmonies. Additional percussion player also available. Incredible band DOMINO create an amazing atmosphere for any event. A talented 5-piece group from across the UK led by female vocals bring you all of your favourite songs from MJ and Fleetwood Mac, Bruno Mars to Bon Jovi, Diana Ross to Lionel Richie, these guys have it all. Exciting male-fronted 50s tribute band covering the greatest songs of the decade as well as modern hits with a rock’n’roll twist. A smaller line-up and acoustic sets are also available. 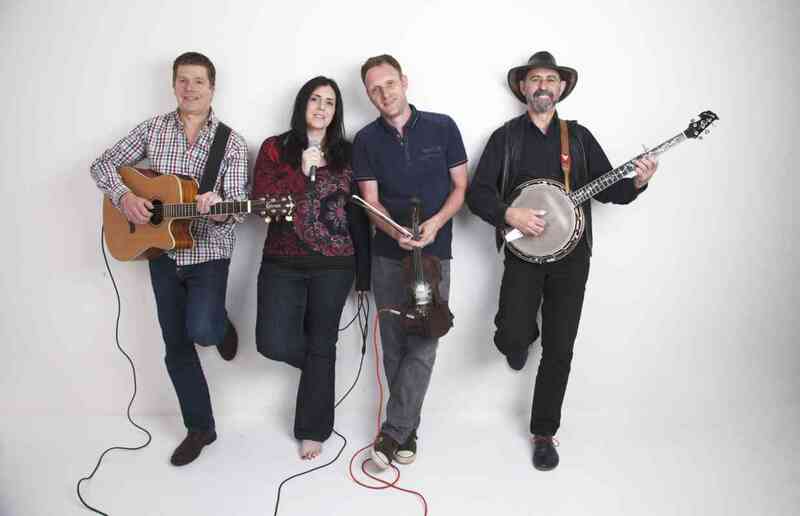 Versatile and lush-sounding ceilidh, barn dance and folk band, featuring both male and female vocals. As well as traditional music, the band can perform a selection of classic and modern pop music, making them suitable for a wide range of events.